SHOP THE DRESS FOR YOUR BODY SHAPE BELOW! 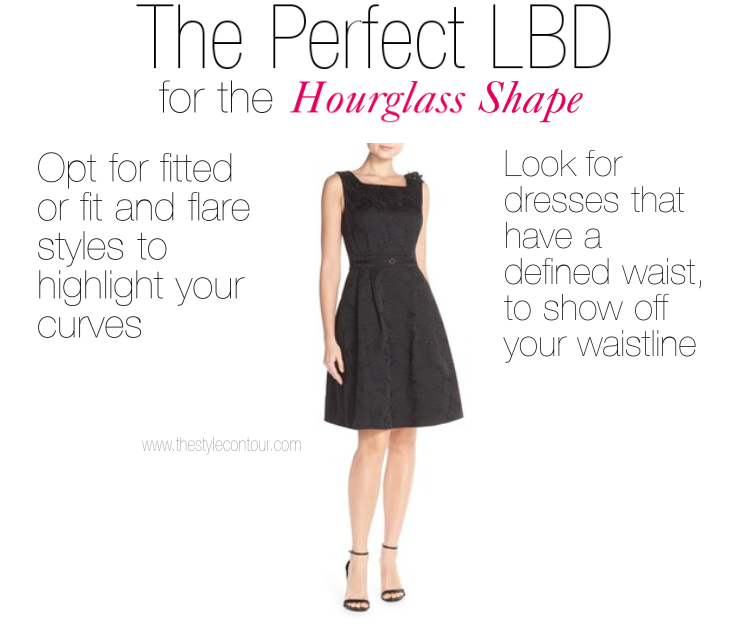 I hope you find the post helpful in selecting the best LBD for your body shape! If you aren't sure what body shape you have, watch my YouTube video where I explain just how to determine it and if you have any questions, feel free to ask in the comment's section! 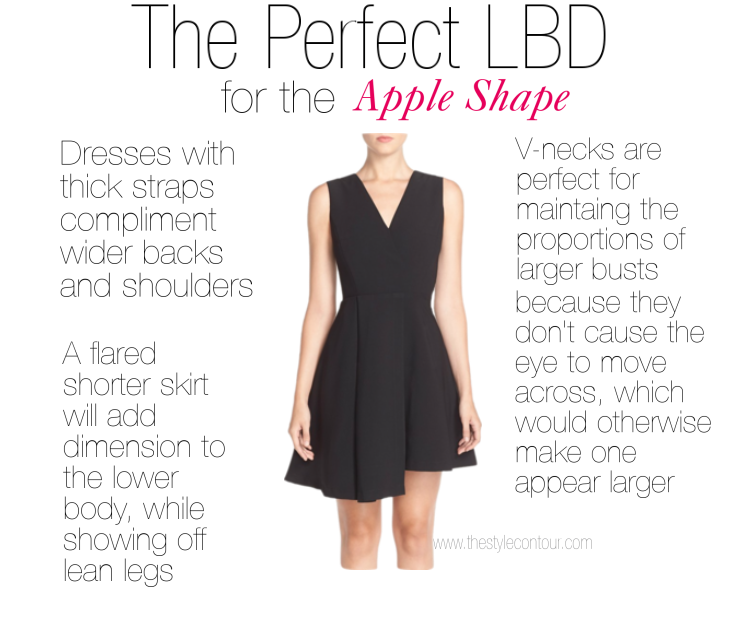 *UPDATE* Visit Obessesory's website for shoppable examples of the LBD styles I've suggested for your body shape! Thanks so much for stopping and I hope your day is as fabulous as YOU!